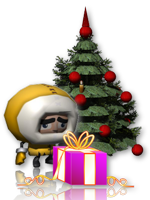 Everyone deserves to feel special at Christmas. 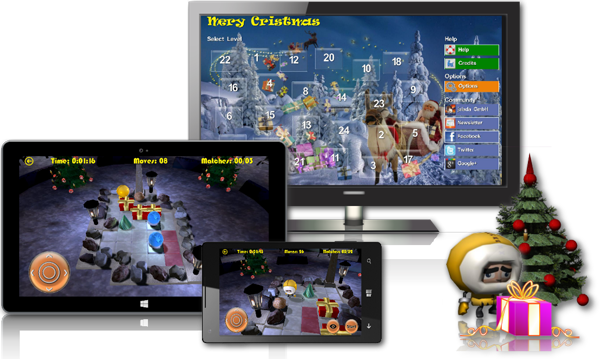 jalada Christmas works perfectly on Windows 8.1, Windows Phone and OS X 10.7 or later. 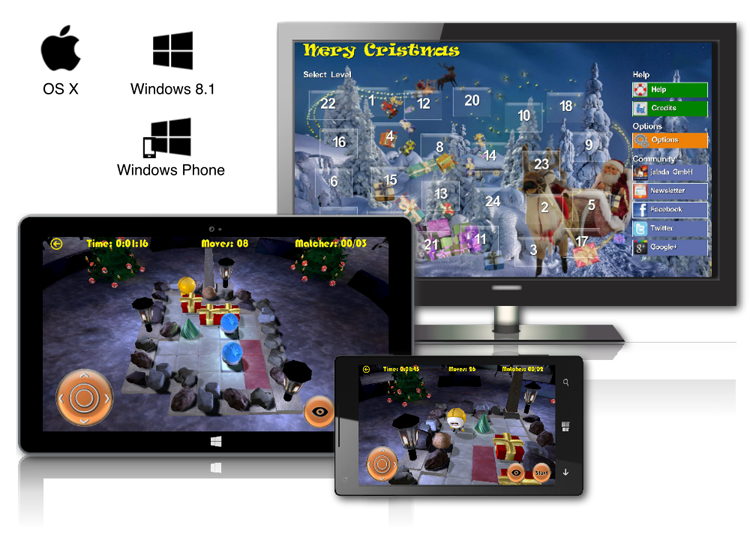 Download jalada Christmas - the reflective Christmas puzzle game and play it now.